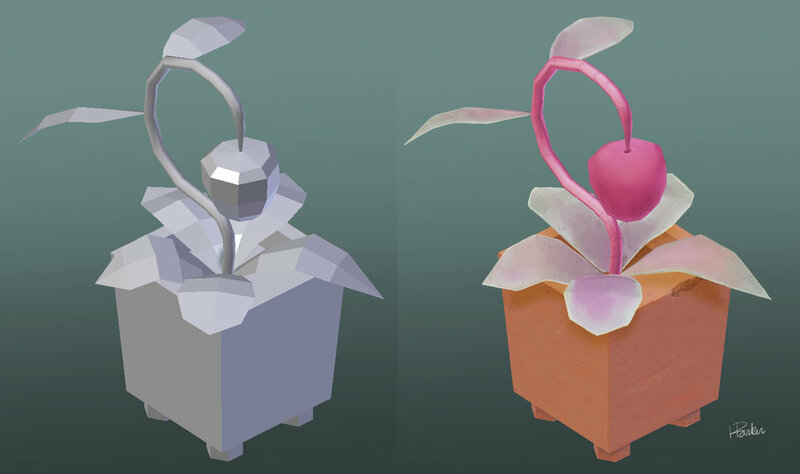 3d design of my golem planter. 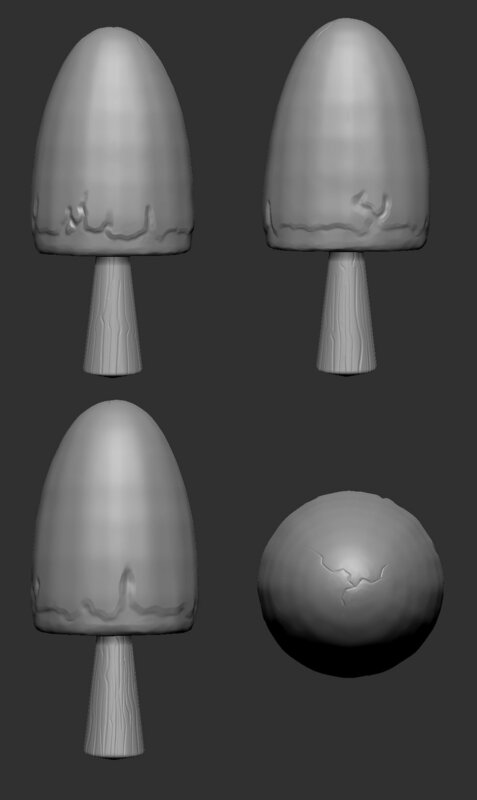 Now that the sculpt is finished I’ll be prepping it for my first 3d print since college (blasted plaster was the material). Excited to see the little thing in reality. 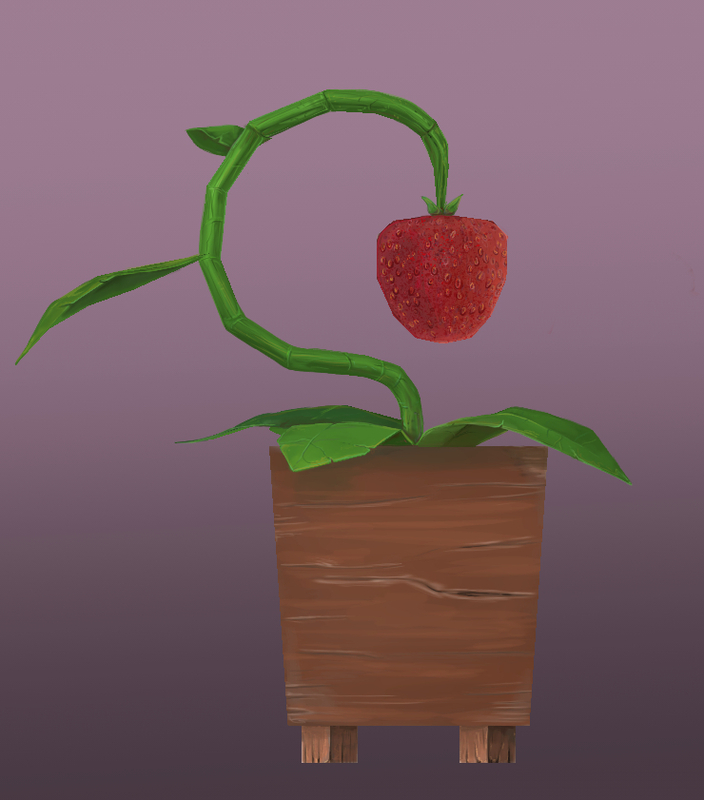 Final over paint study of the planter. Went a little different on the quarter turn. Half way thru I was getting tired of this study but pushed thru. I am happy with the box. 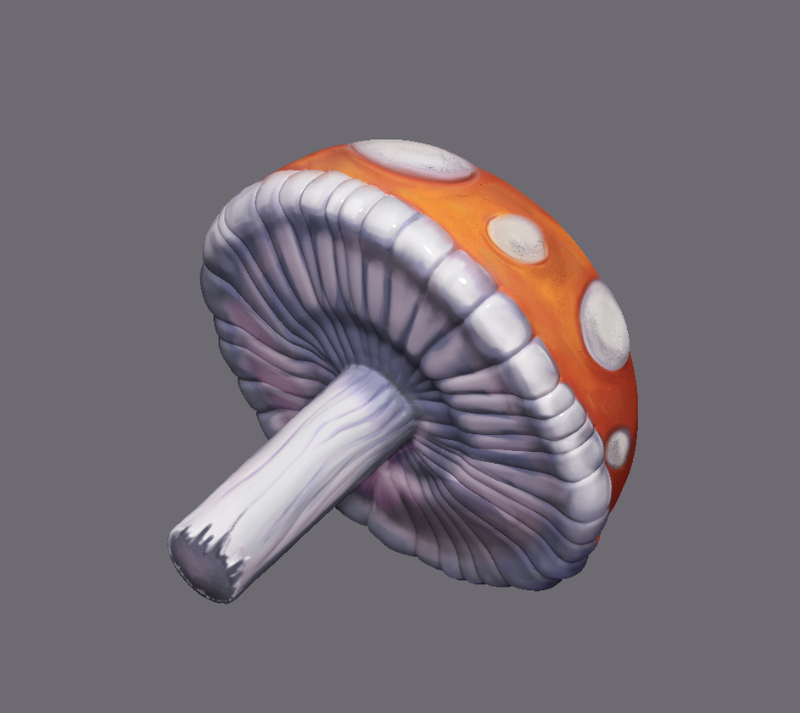 It’s been a while since I painted over a 3d model but I changed that. Doing some small planter studies. Here is the front view and the side by side shot. Participated in the 2019 Global Game Jam at Big Huge Games and had an awesome time! My group made Homeward Meownd seen here. I created the UI and environment art which can be seen below. 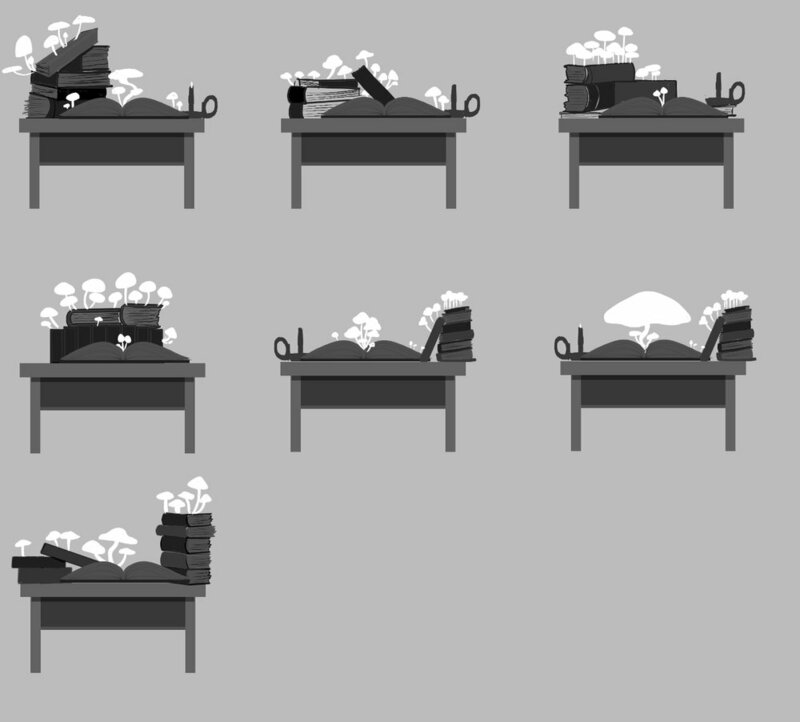 Back tracking a bit and working on concepts for the mushroom cavern. Here are some samples. An update on my latest 3D project. 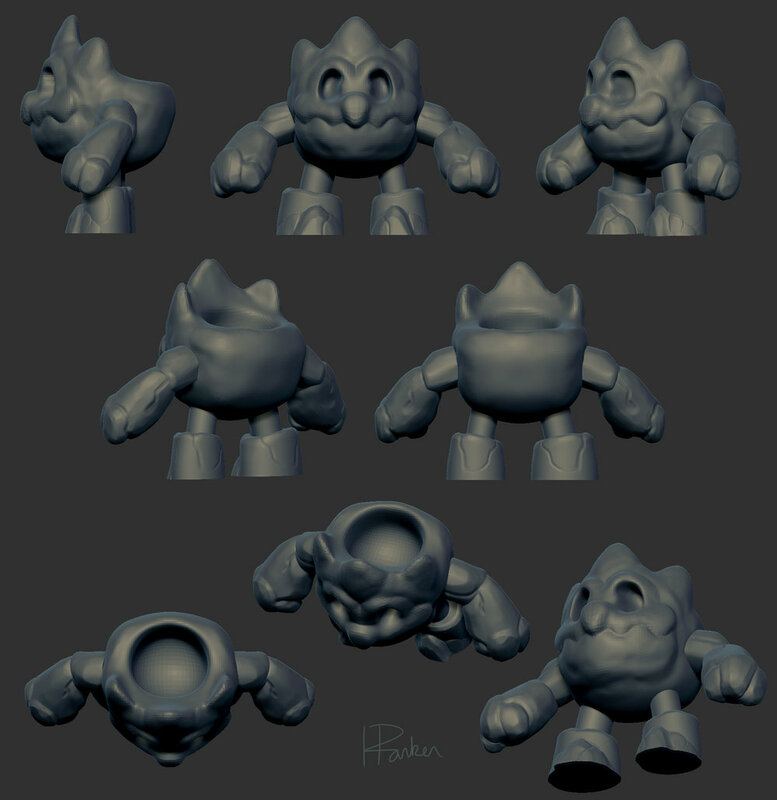 Currently working in zbrush creating high poly versions of my low poly models from blender. 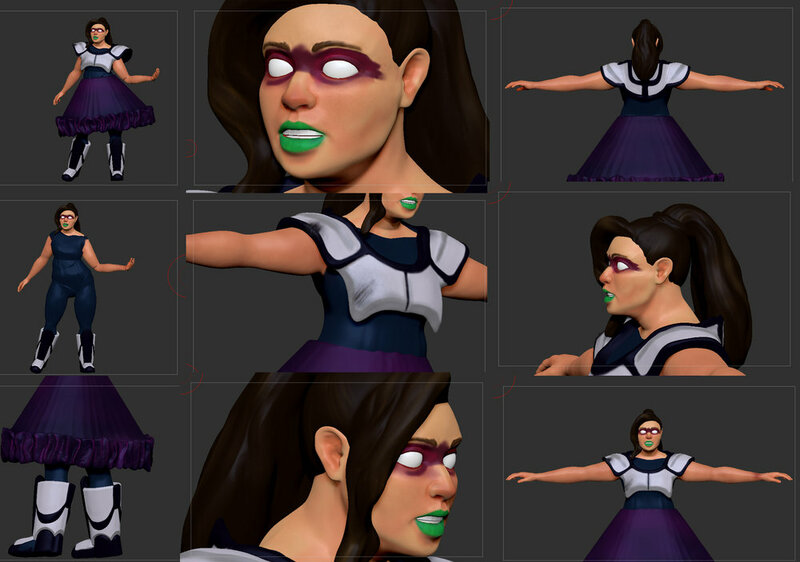 Below are some of those models. Some of my favorite lunch sketches done in ink and copic. Hello! 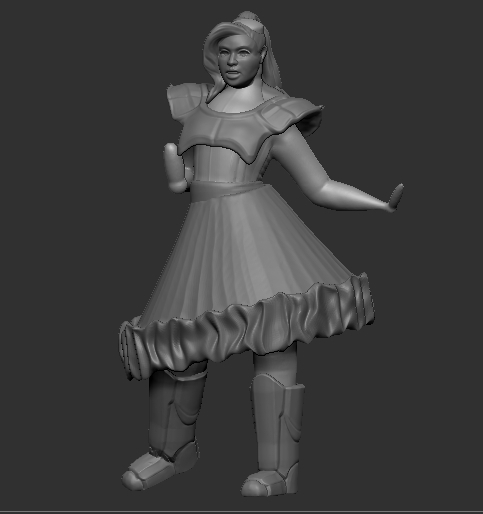 The last few weeks have been crazy getting ready for a show market and finishing up the Zbrush class. Here are some more updates on my models. Very close to the end and stoked for the result! 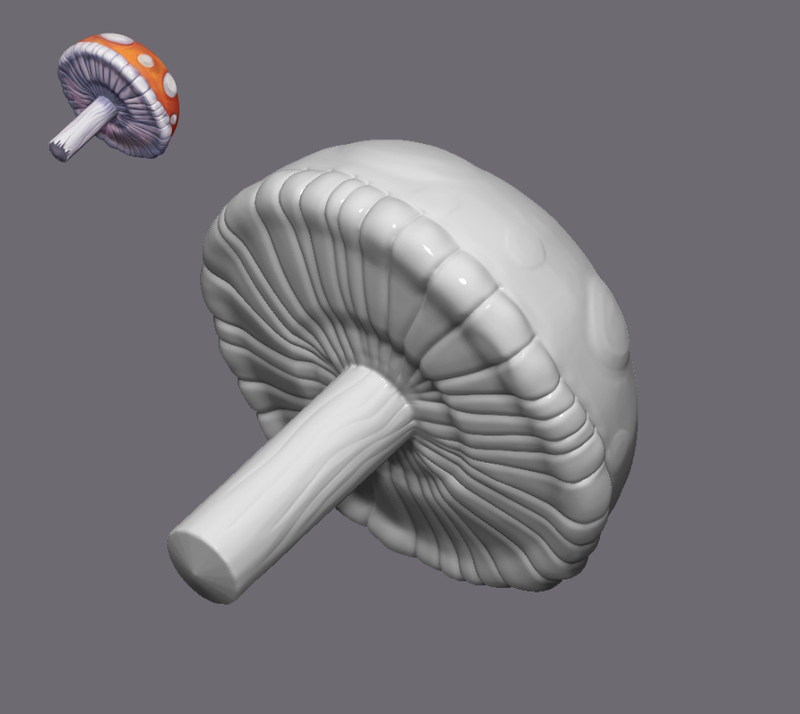 Started my next zbrush model for class. I think time on this has been 3 hours so far. 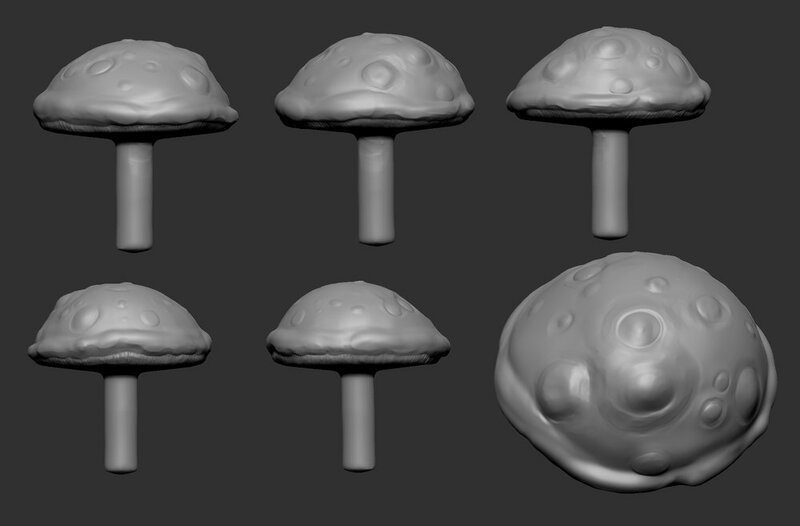 Thanks to Baltimore Academy of Illustration I'm bulking up my Zbrush skills. It's been many years since I worked in the program. The class is good and helping me learn the proper tools to create. 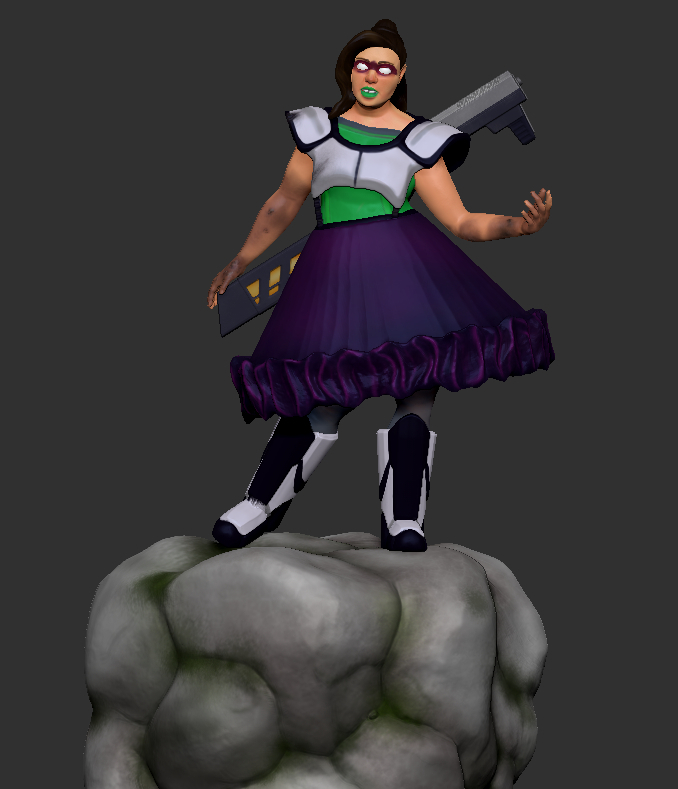 Started my final piece which is the Brawler Chick I sketched out a while ago. Excited for the finished look! Started a new look for the site. 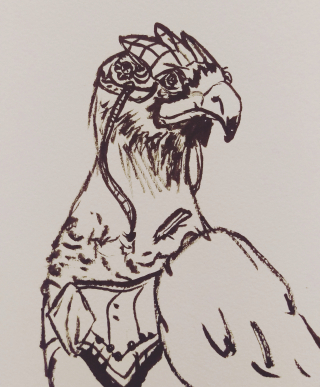 Check back weekly for updates on what I'm working on and for weekly sketches. 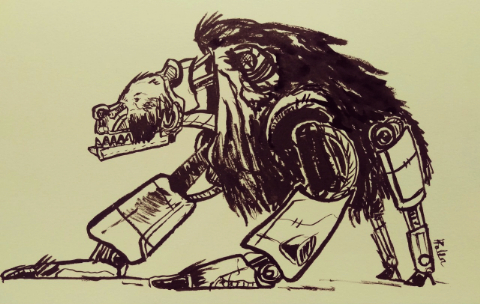 Here are two INKtober cyborg sketches from October 2017 to kick this blog off!